New ways of maintaining ageing oil and gas assets have helped Global Energy Group achieve a rise in profits, chairman Roy MacGregor has said. Over the last 3 months, workforce numbers at Nigg Energy Park have increased to more than 700 people on site, including provision from over 120 supply chain companies. 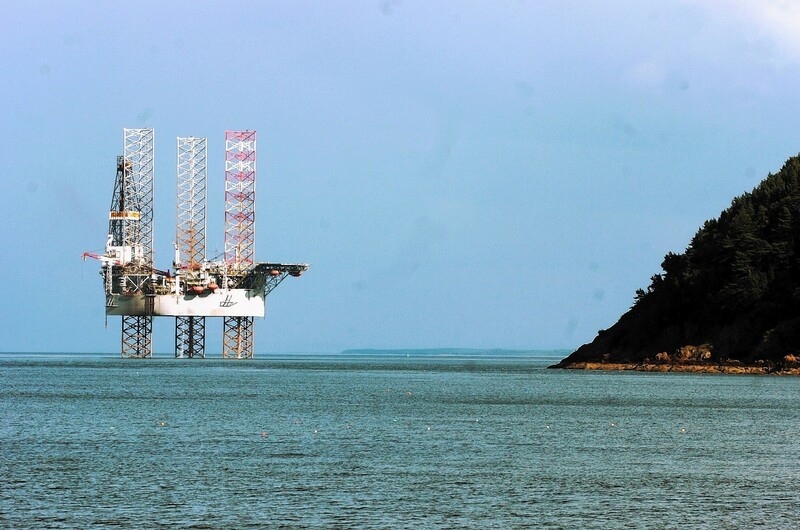 A jobs boom could see 300 jobs created at Nigg Energy Park in the Cromarty Firth if ambitious plans to diversify from the oil and gas industry to offshore renewables are given the green light. 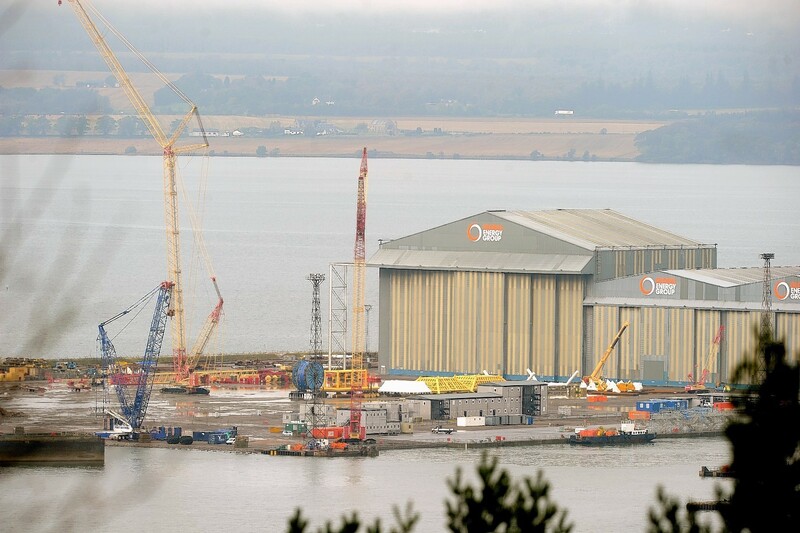 Hopes are growing that a new plant, employing hundreds of people making steel towers for offshore windfarms, could be in the pipeline for Nigg Energy Park. Hopes are rising that hundreds of new jobs could be created at Nigg Energy Park as its owner prepares to reveal details of major plans for the site. Nicola Sturgeon has hailed a wave of investment that could transform the Highlands into the "real beating heart" of the Scottish manufacturing sector. The Global Energy Group has launched a new bid to gain powers from the Scottish Government to run its Nigg Energy Park facility as a port. Development agency Highlands and Islands Enterprise is being sued for £25million amid allegations it breached state aid regulations. Tidal power company Atlantis Resources has confirmed it is to go ahead with the next phase of its MeyGen project in the Pentland Firth. 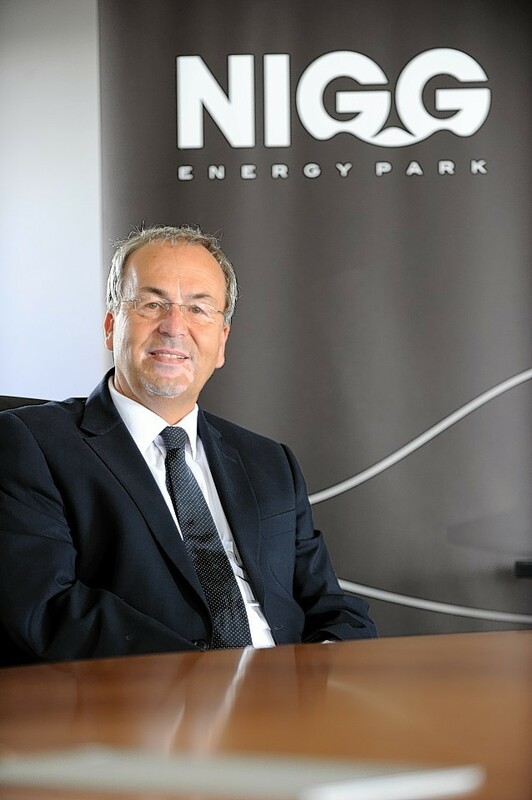 Nigg Energy Park's (NEP) owners have hailed evidence of "shoots of success" following £47 million investment, with a significant increase in the number of vessels visiting the facility. Nicola Sturgeon predicted that the Highlands would soon be "powering the world" as she unveiled a £500million clean energy project that could create thousands of north jobs. First Minister Nicola Sturgeon will travel to the Highlands today to unveil the world's first ever large scale tidal energy scheme. Statoil has revealed fresh footage of its Mariner B vessel as it arrived in Global Energy Group’s Nigg Energy Park after completing a journey of more than 15,000 miles from a construction yard in South Korea. The estimated £680million boost the Beatrice Offshore Windfarm Ltd (BOWL) development will deliver for the national economy has been highlighted during a UK Minister's visit to one of the project's key locations. Nigg Energy Park has been identified as the best prepared of Scotland's east coast ports to create jobs from offshore wind contracts in a new industry report. Up to 200 new jobs will be created in the north thanks to a multimillion-pound investment in the Nigg Energy Park. Plans to create a new port in the Cromarty Firth have been branded "flawed" and "incompetent" by a company which already runs a thriving harbour. The chief executive of the Inverness-based Global Energy Group last night accused a north port authority of "scaremongering" over plans for a new harbour at Nigg. 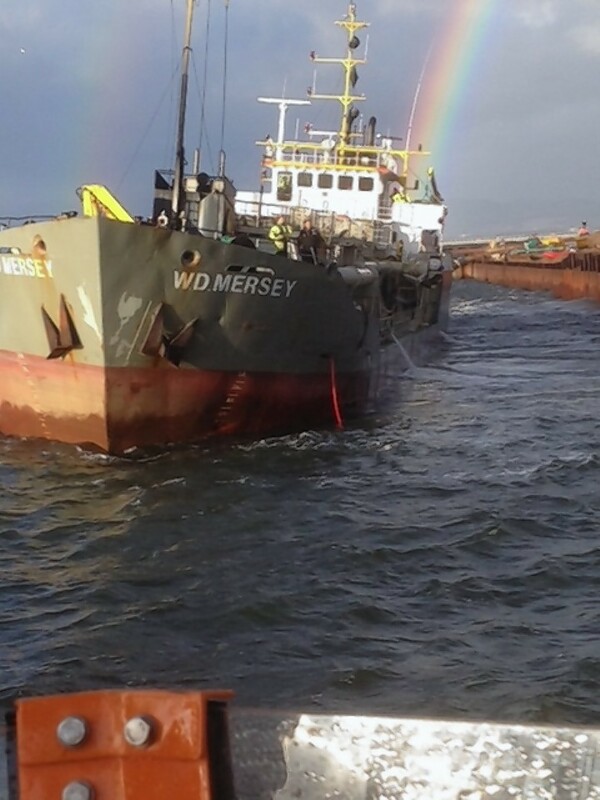 Crews boarded a boat which was in danger of capsizing on the Cromarty Firth and used specialised equipment to pump gallons of water from the vessel. 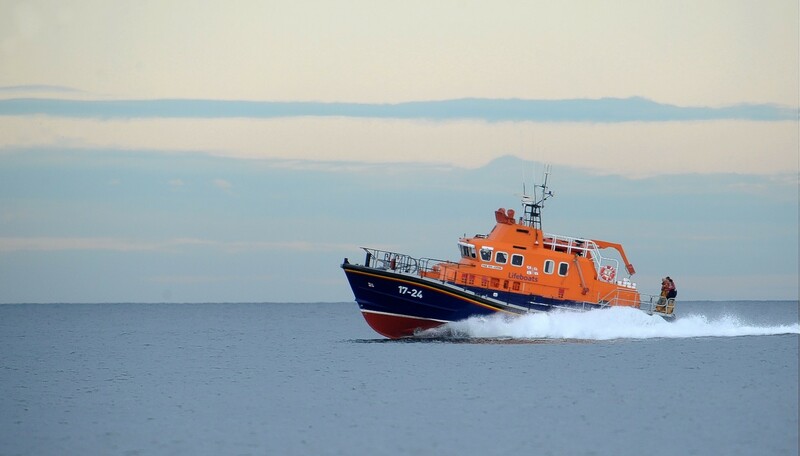 Crew members of Invergordon lifeboat averted a potential sinking after a boat hit an underwater object in the Cromarty Firth, which punctured the vessel. First Minister Alex Salmond joked he could retrain as a welder when he steps down from the top job during a tour of a thriving fabrication yard in the Highlands.